I will be away from August 2nd to 16th and during this time, the only class that will be running will be the Thursday 8pm class at Raum Schwalbe. It is an Open Mat class and it will be taught by STOTT Pilates teacher Savina while I am away. If you are pregnant this class is not appropriate for you – please get in touch or wait until I am back to resume classes. ALL OTHER CLASSES AND PRIVATE SESSIONS ARE CANCELLED. During the last 2 weeks of August only the Open Mat classes will be running, either with Savina (Monday lunchtime class at EasyBusy) or me (evening classes at EasyBusy and Raum Schwalbe). Postnatal and Prenatal Pilates classes are cancelled. All private sessions during the day as well. 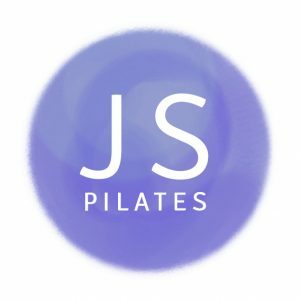 Please send me an email at hello@juliettespilates.de if you would like to start group classes or private sessions and want more information! I wish you a wonderful month of August and look forward to seeing you on the mat when I am back.